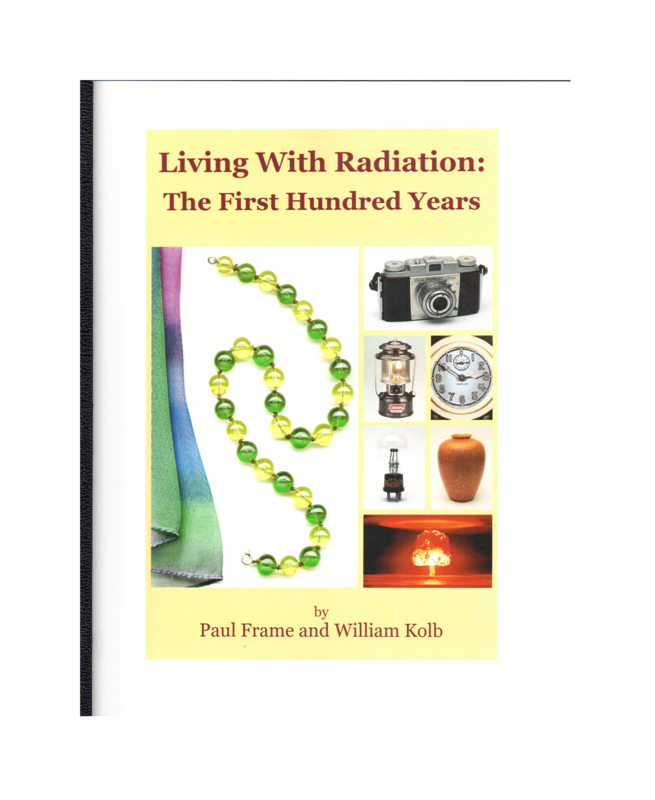 Living With Radiation Book | International Medcom, Inc.
A fascinating look at the proliferation of uses of radioactive materials in the last century can be found in the book “Living with Radiation: The First Hundred Years” by Paul Frame and William Kolb. It tells the story of the use of radioactive materials in consumer and commercial products in the century since radioactivity was discovered. Fifth edition; copyright William M. Kolb and Paul Frame, 2012; 317 pages, numerous photographs. 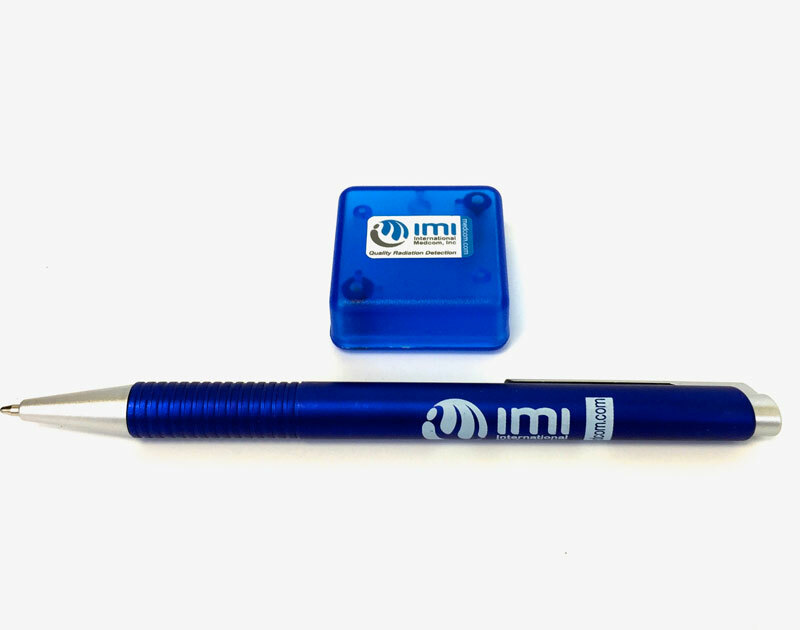 2.2.1 Instruments, Gauges, Markers, etc. Ionizing radiation is everywhere in the natural environment but it wasn’t until the closing years of the 19th Century that its existence was discovered by Becquerel. Uses for this new phenomenon grew rapidly after Roentgen produced the first x-rays and the Curies isolated the intensely radioactive element radium and established its unusual properties. By the middle of the 20th Century, man-made radioactive elements and radioactive isotopes not found in nature had been synthesized and incorporated in numerous commercial products. Electronic devices that could produce penetrating rays just like those from radioactive substances were also increasing in number and availability. The many ordinary and remarkable uses of radiation in military, commercial, and consumer products over the past century are chronicled here in an effort to preserve this vanishing history. While many of these items are no longer made, they occasionally turn up in attics, yard sales, war surplus bins, antique shows, estate sales, electronic flea markets, and on the Internet. Other items are as near as a grocery shelf or garden store. Some of these products still contain substantial quantities of radium or other radioactive nuclides. Such sources have caused injuries and death, and must be treated with extreme care. If a radioactive source breaks, leaks or is opened, it can spread contamination that is invisible to the eye and that can go unnoticed. In such an event, state authorities should be contacted immediately. Owning radioactive materials presents other problems as well. In some states devices such as the Revigator must be registered (e.g., Michigan) or licensed (e.g., Illinois), and this may require an annual fee. Various rules and regulations governing radioactive materials and a list of state radiation control program directors has been provided for quick reference. 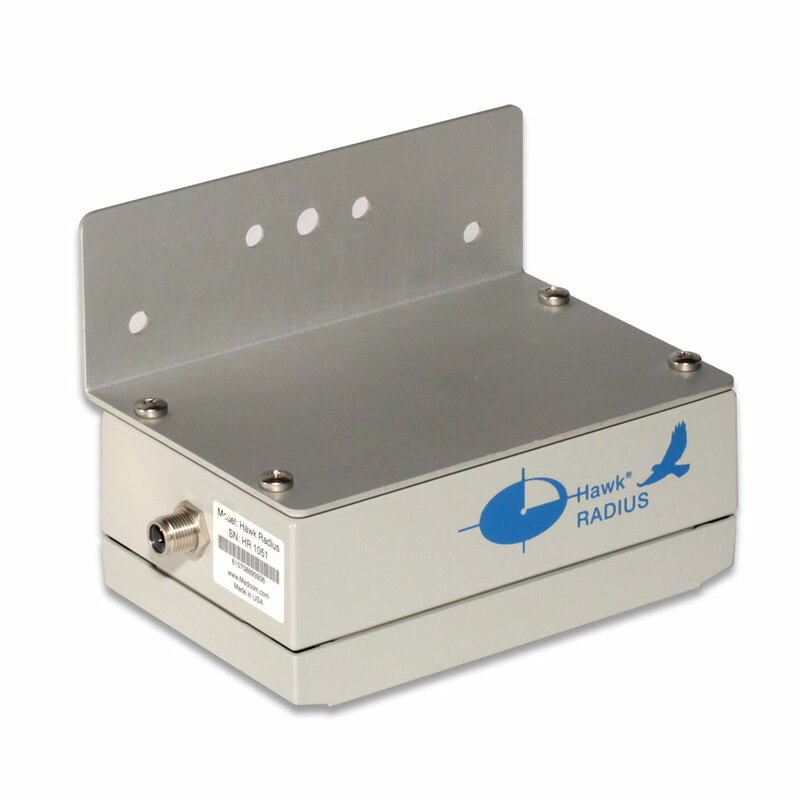 A number of different units for measuring radiation are in current use and found throughout this text. Best known is the Roentgen, a measure of gamma ray (x-ray) energy. Gamma-ray and x-ray exposures are often expressed in terms of milliRoentgens per hour (mR/hr). 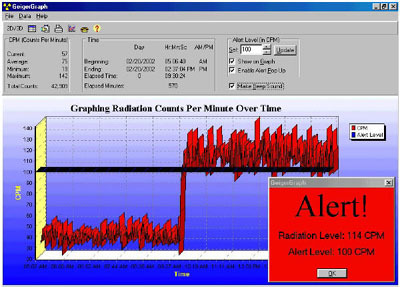 The dose or amount of radiation actually absorbed in a gram of tissue, however, is expressed in units of radiation absorbed dose (rads). A Roentgen equivalent man (rem) is the amount of absorbed radiation when adjusted for relative harmfulness compared to ordinary x-rays. 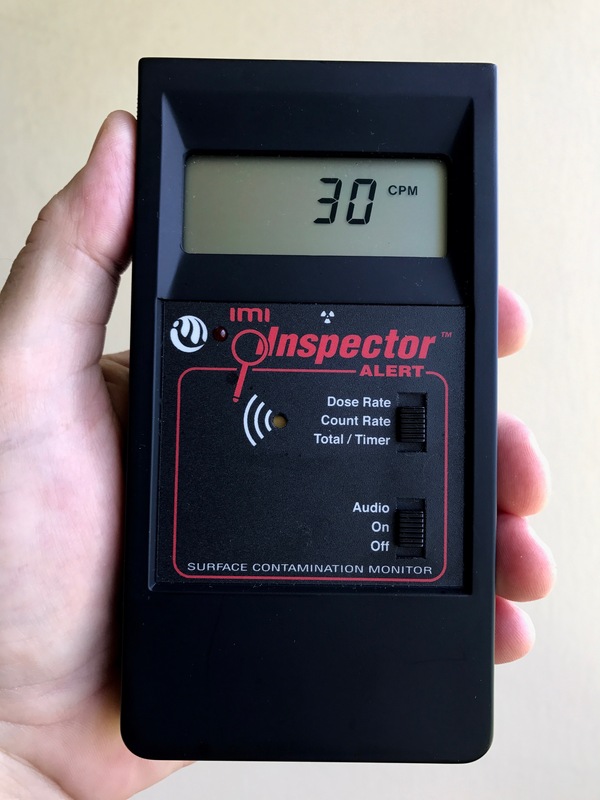 Radiation workers including miners, nuclear power plant personnel, and nuclear medicine technicians, are permitted whole-body doses up to 5000 millirem per year (mrem/year). 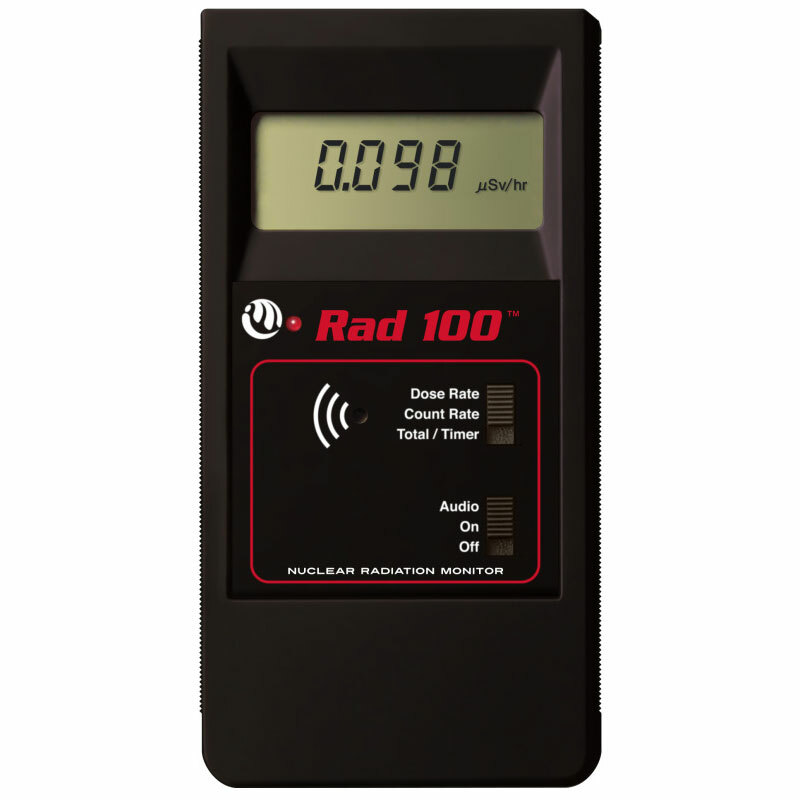 The recommended whole-body limit for non-radiation workers is a tenth of this, or 500 mrem per year. 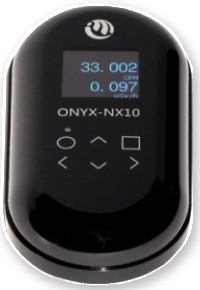 For the types of devices described here, it can be assumed that a one hour exposure at 1 milliRoentgen per hour produces a dose no greater than 1 millirad (mrad) or 1 millirem (mrem). The actual dose is likely to be much less because most of the items are small and radiation intensity falls off rapidly with distance. A small source producing 100 mR/hr at one inch, for example, produces less than 1 mR/hr at one foot. 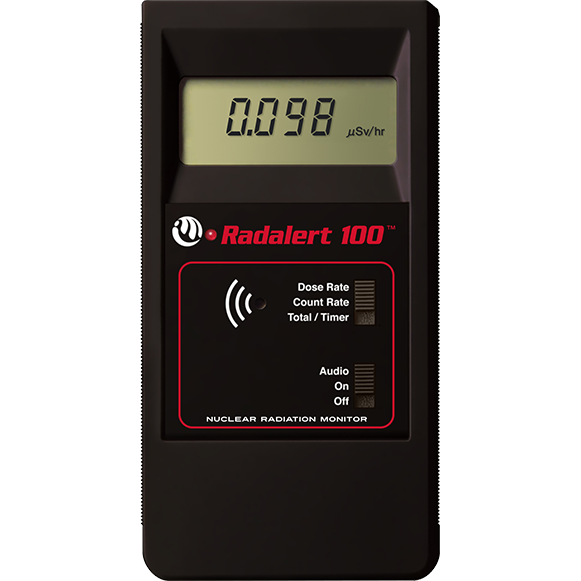 Nevertheless, radiation risk is cumulative and efforts should be made to minimize exposure from all sources by distance, shielding, and duration of exposure.